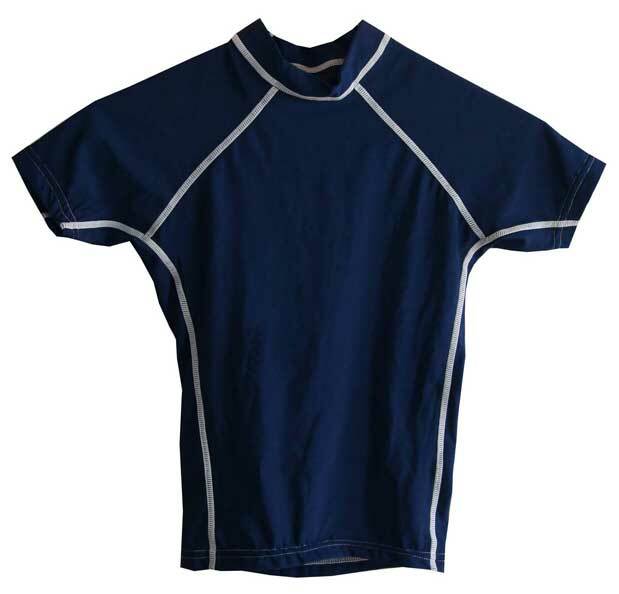 Our boys swim shirts are great for swimming and outdoor activities like playing at the beach or by the pool. 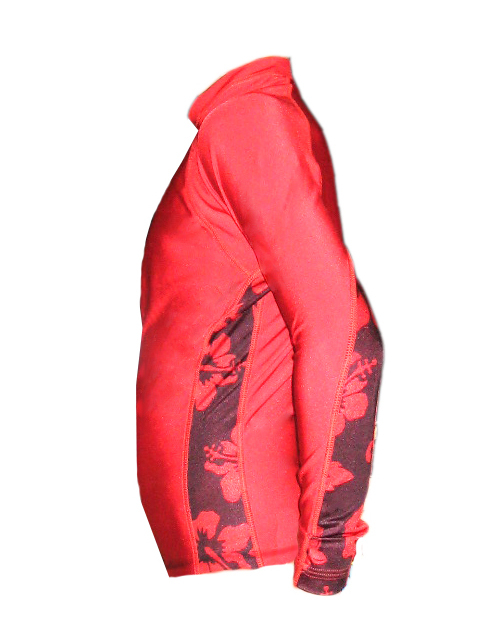 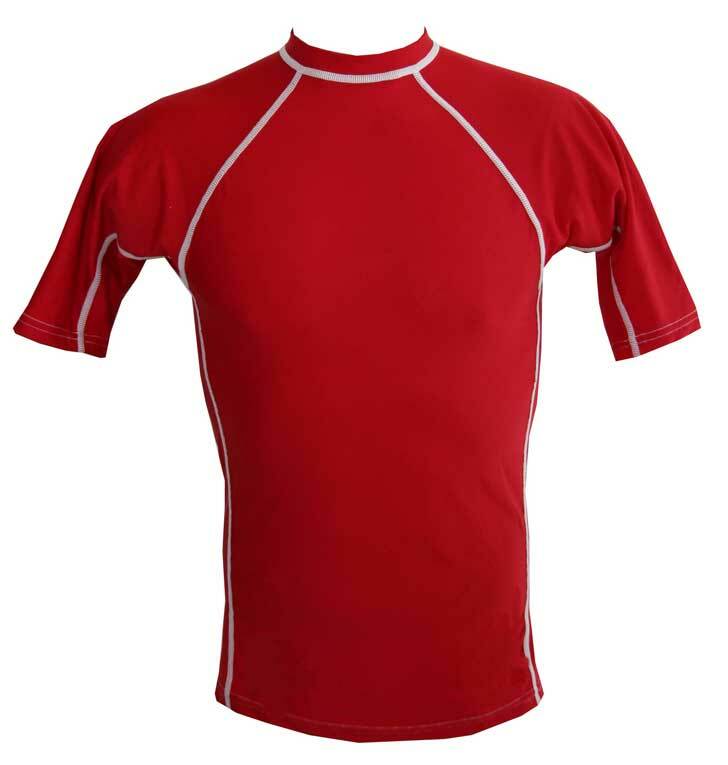 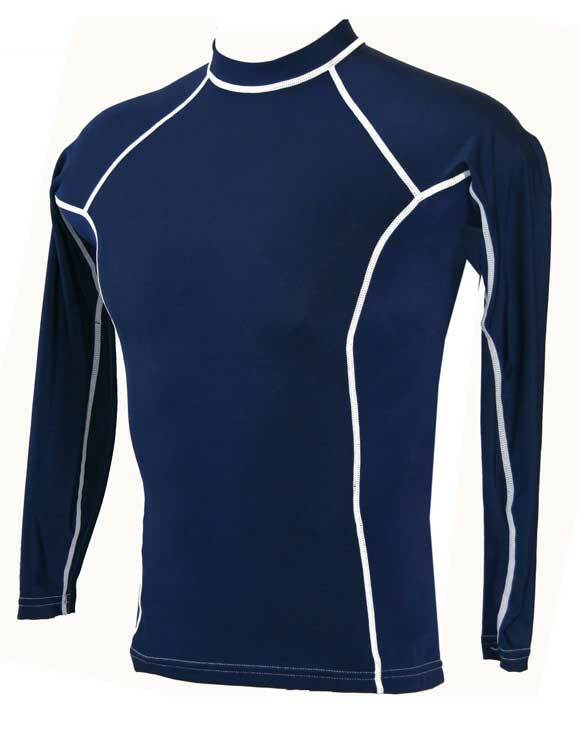 They are also appropriate for boys sports like surfing, scuba diving, wake boarding, kite surfing, and many more. 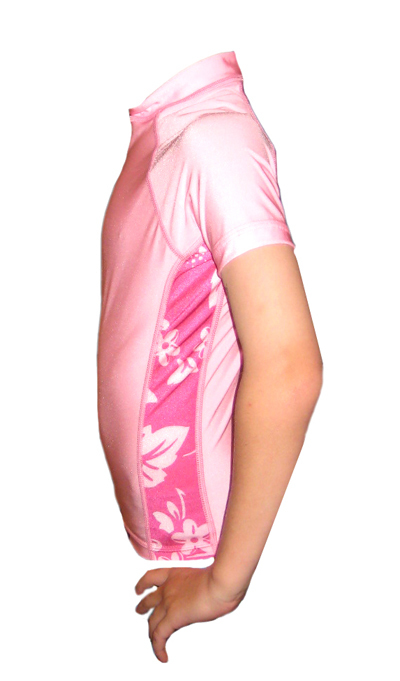 These fun activities increase exposure to conditions that damage our skin, and often result in rashes and sun burn. 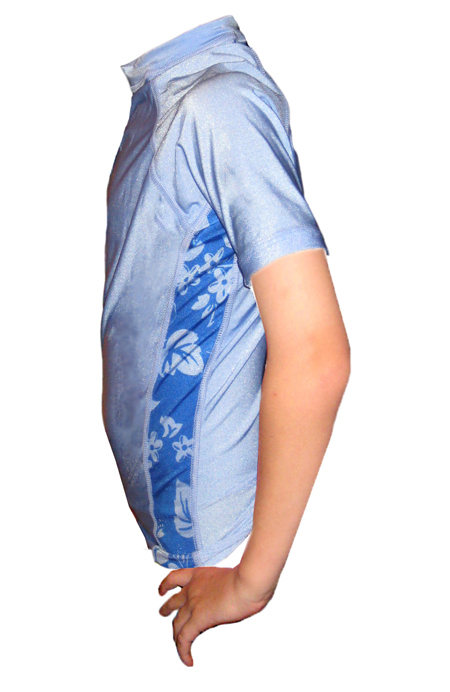 We believe a high quality boys swim shirt is going to be your best defense. 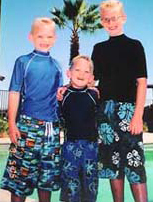 In our experience, it might be your only true defense, unless your boys stay out of the sun and don't participate in those activities all together. 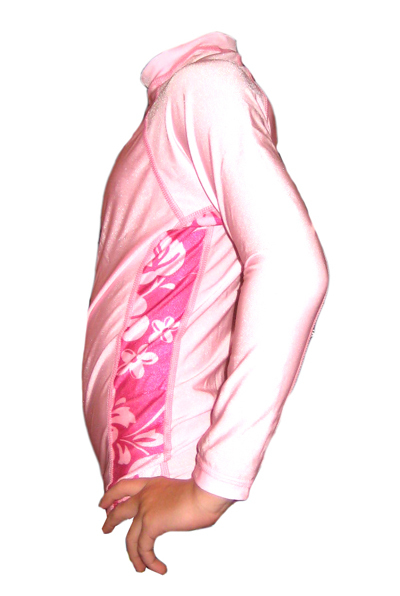 Most sunscreens don't do everything they claim. 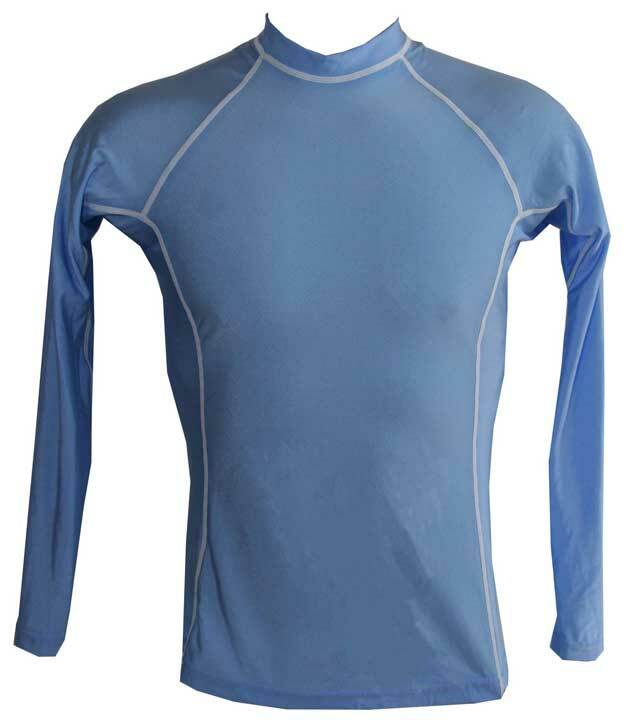 Our boys swim shirts earned a radiation testing rating of UPF 50+ from the official Australian Radiation Laboratory, so you are guaranteed 100% sun protection with any of our boys swim shirts. 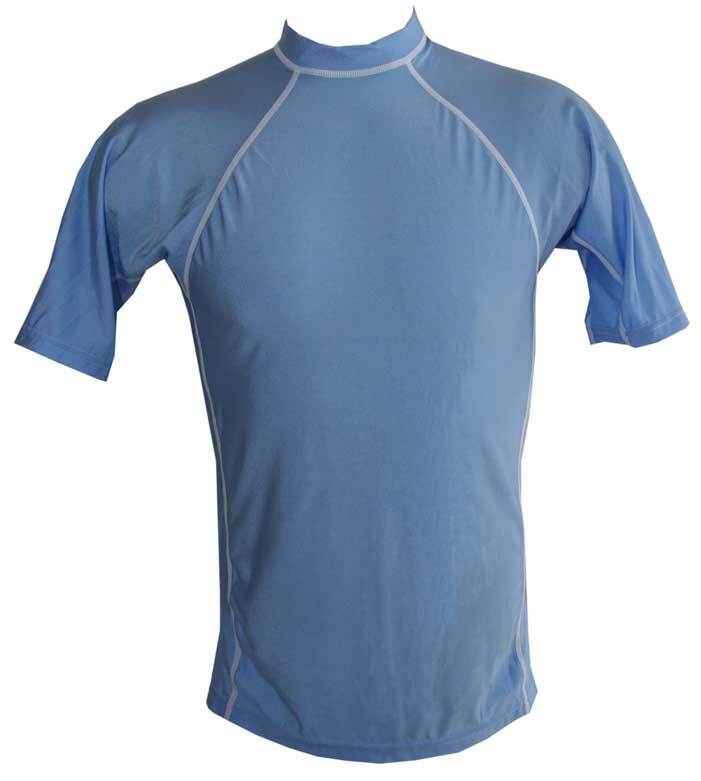 On top of our sun protection promise we stand by our rash prevention technology that goes into every hand-crafted boys swim shirt. 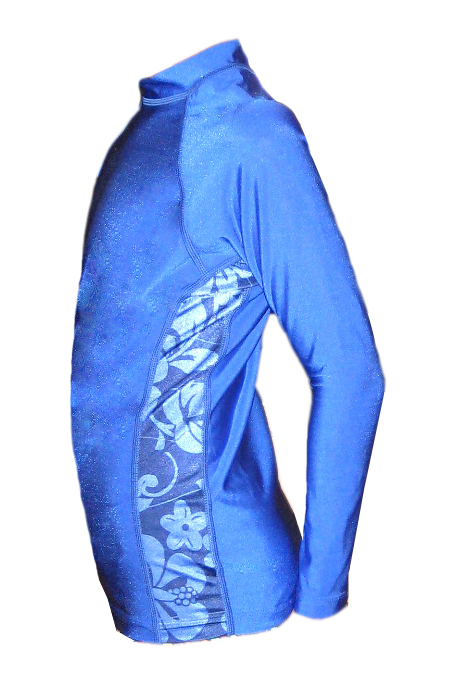 Yes, hand-crafted right here in the USA, not overseas with no quality control and cheap fabric. 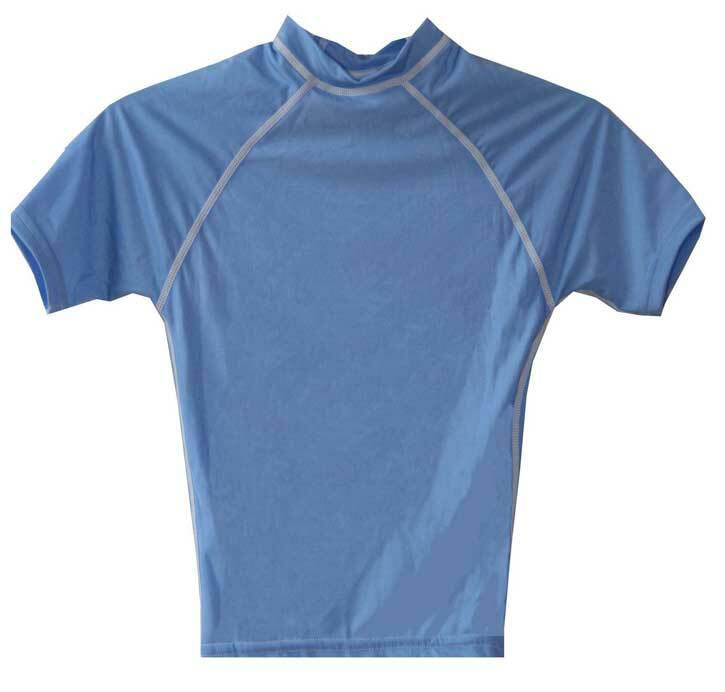 High quality control procedures are in place and we insist on providing boys a durable, flexible, comfortable, and hopefully stylish swim shirt. 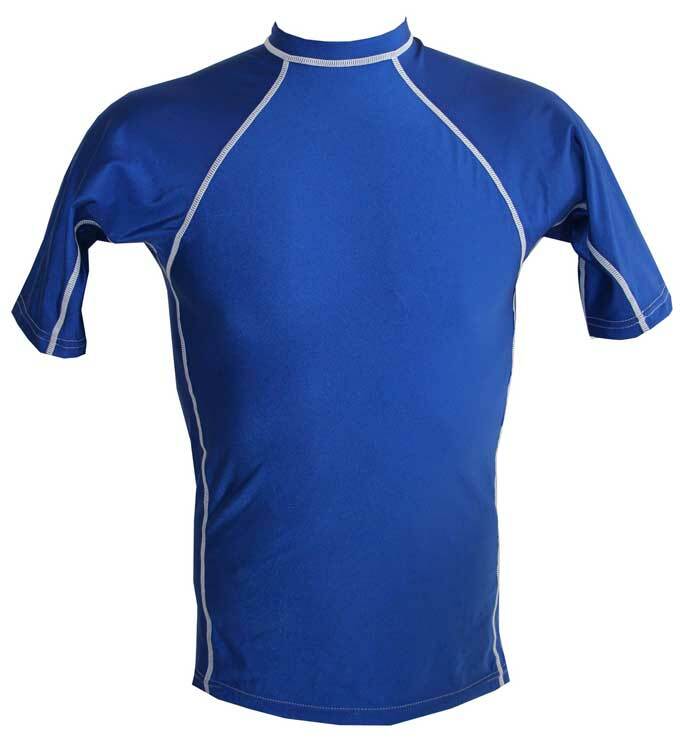 Some boys are involved in many activities, and are rough on their bodies, so it may be beneficial to purchase more than one swim shirt. 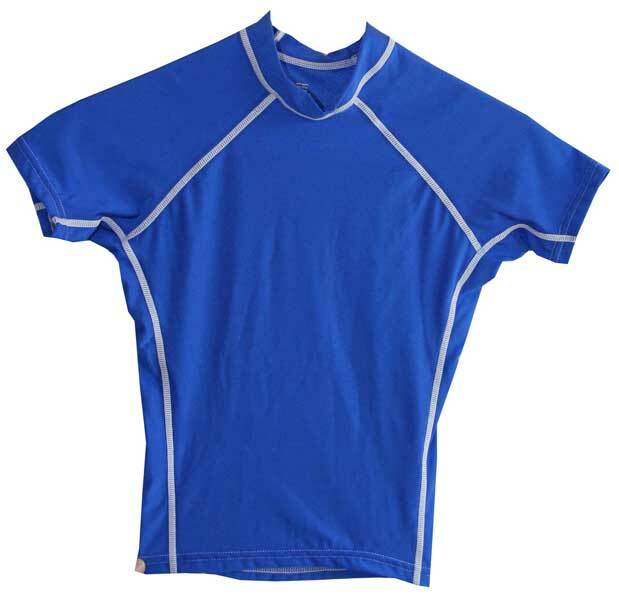 Many parents prefer to purchase two or more boys swim shirts because their boys participate in more than one outdoor activity or sport and it's beneficial to have different sizes or colors to choose from. 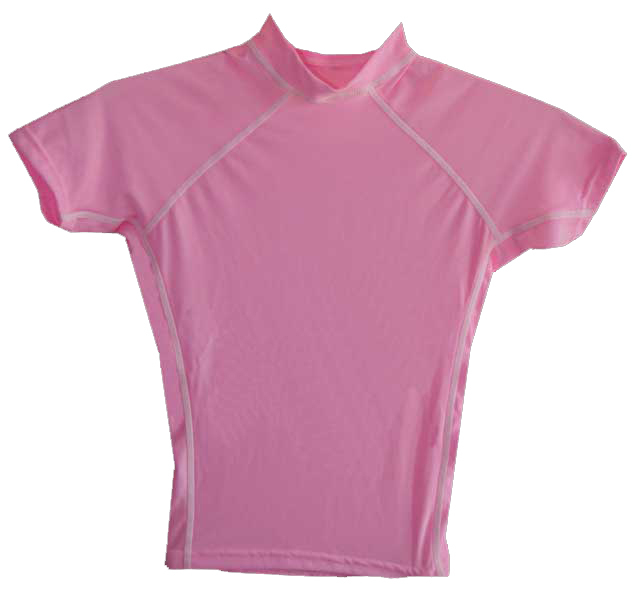 Because we provide a wide selection of sizes and colors you will find it convenient to shop with us. 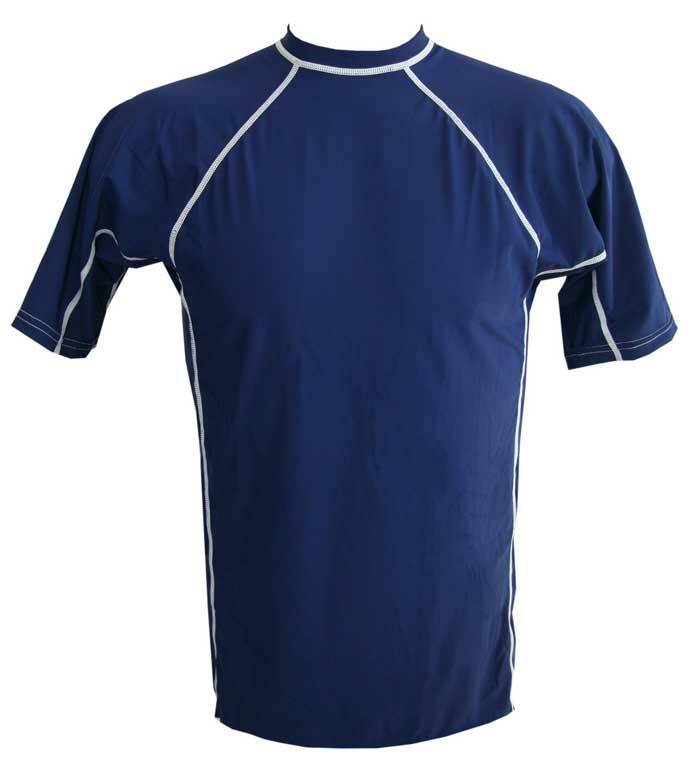 Our boys swim shirt sizes range from extra small to extra large, and because some boys are bigger than others it's important to note that our mens swim shirt sizes start where the boys left off and range up through triple extra large (XXXL). 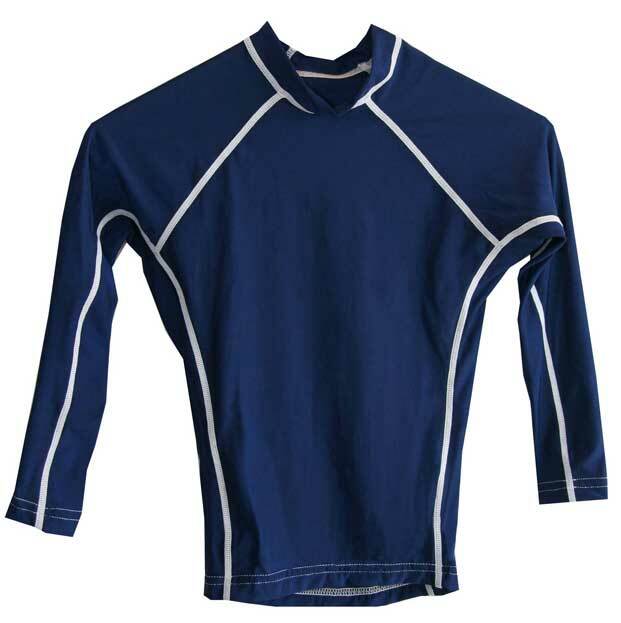 Order more than one boys swim shirt, or any combination of shirts, and you will automatically qualify for Free Shipping. 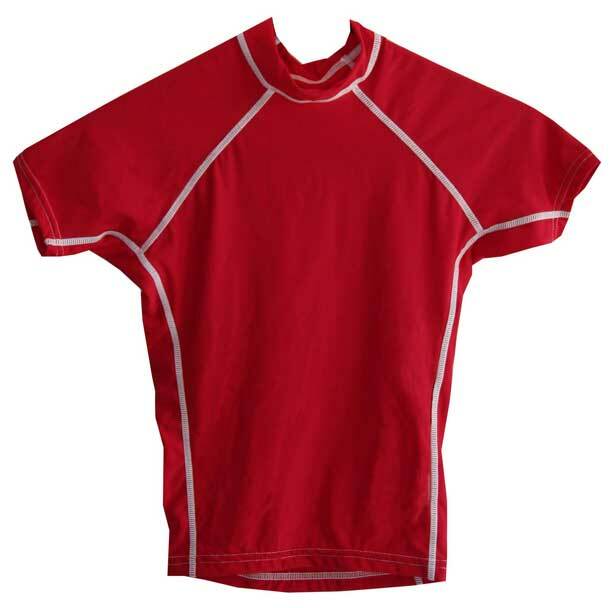 It's always best to use the size chart before making a purchase because our swim shirts are form fitting and you will want to receive the proper sizes. 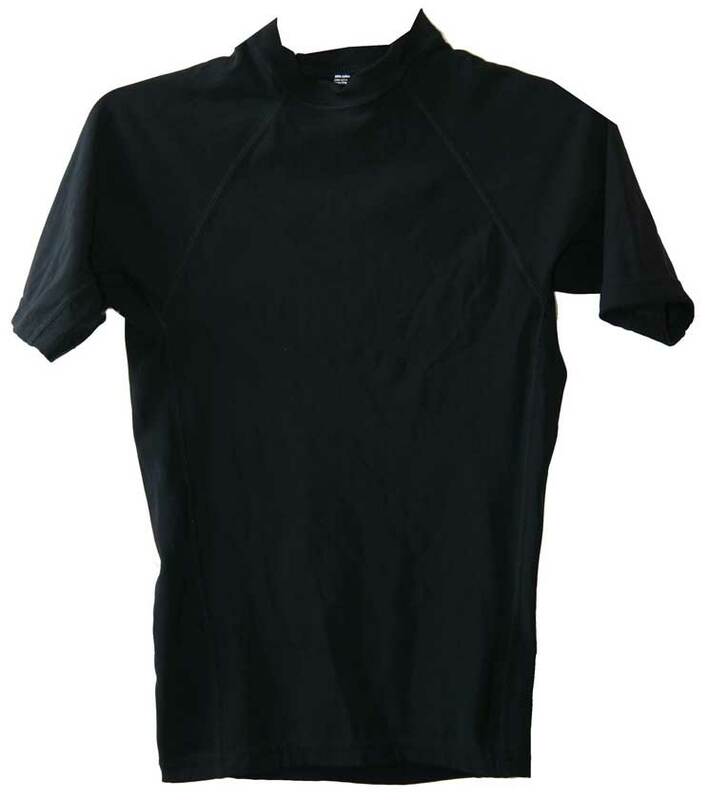 However, we do honor our exchange policy, and for your convenience we allow you to request the right size if it's not perfect when it arrives. 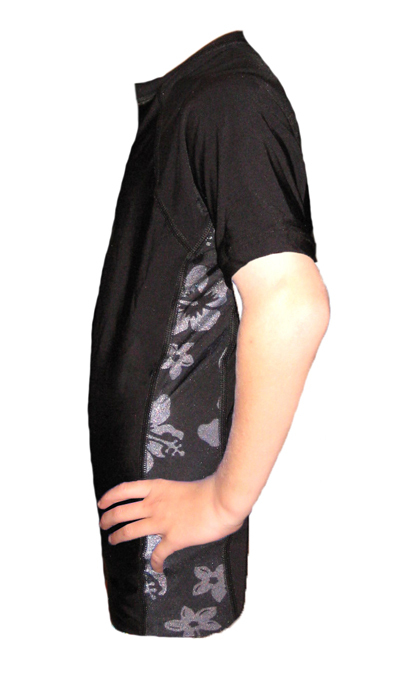 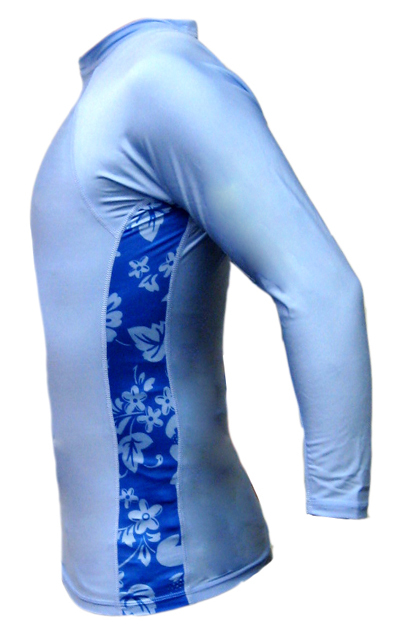 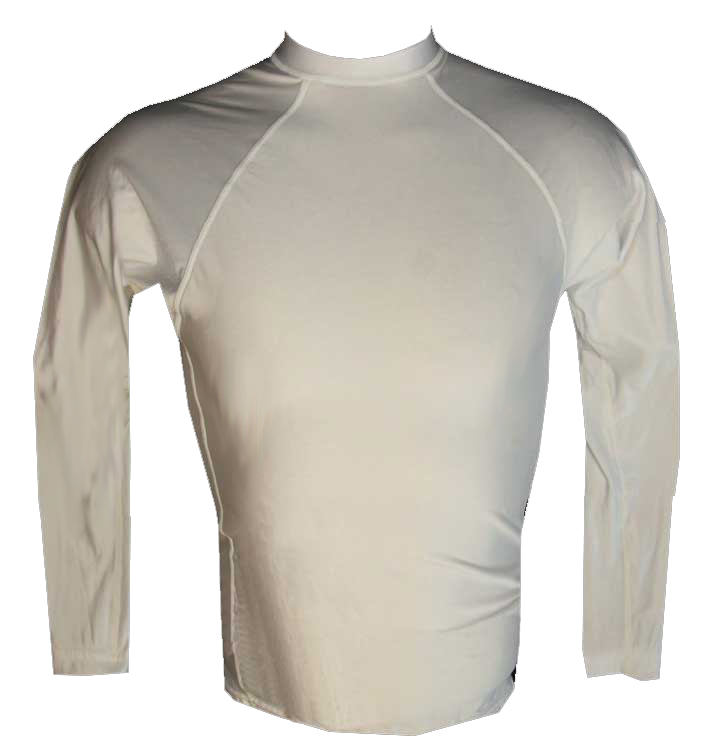 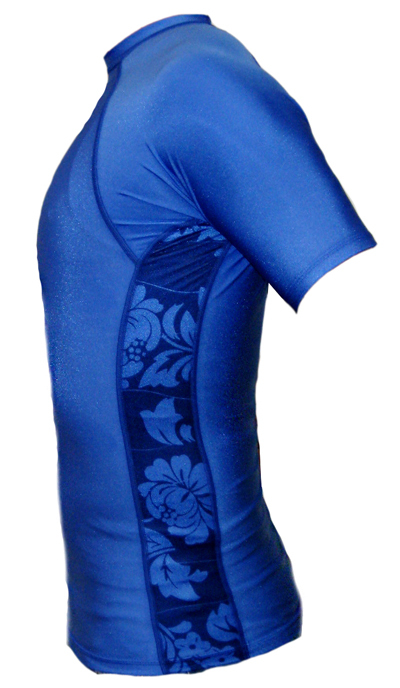 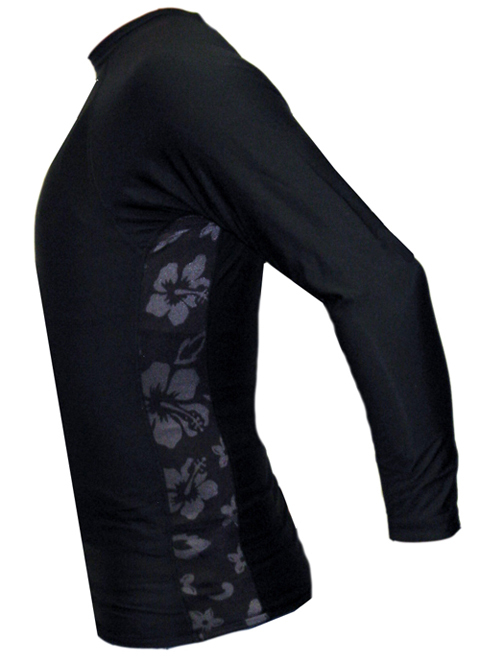 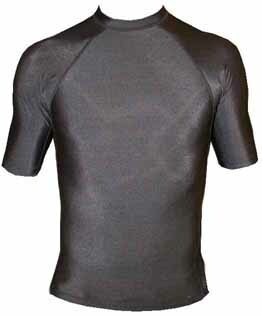 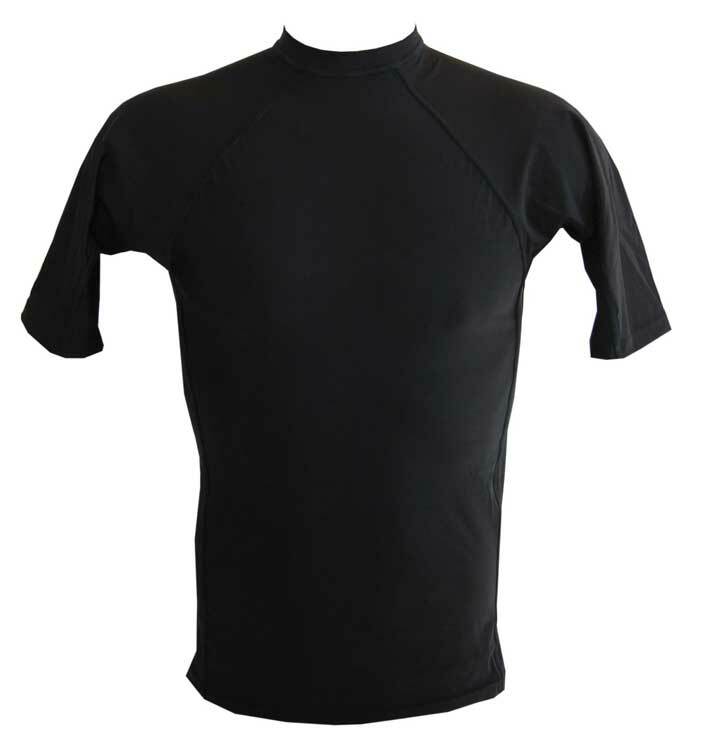 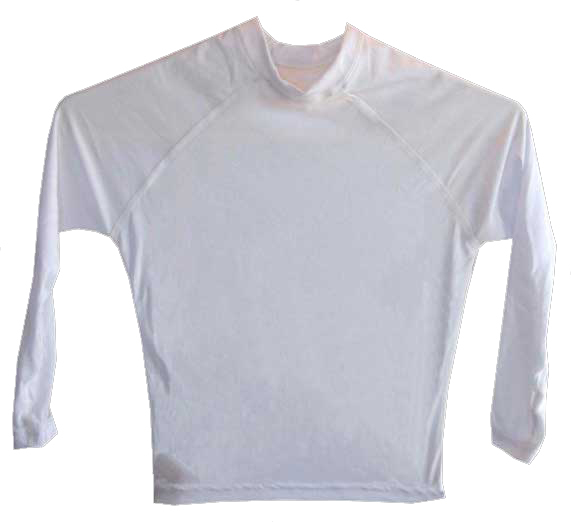 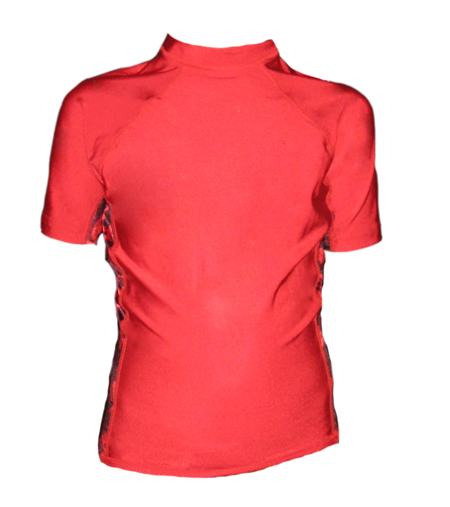 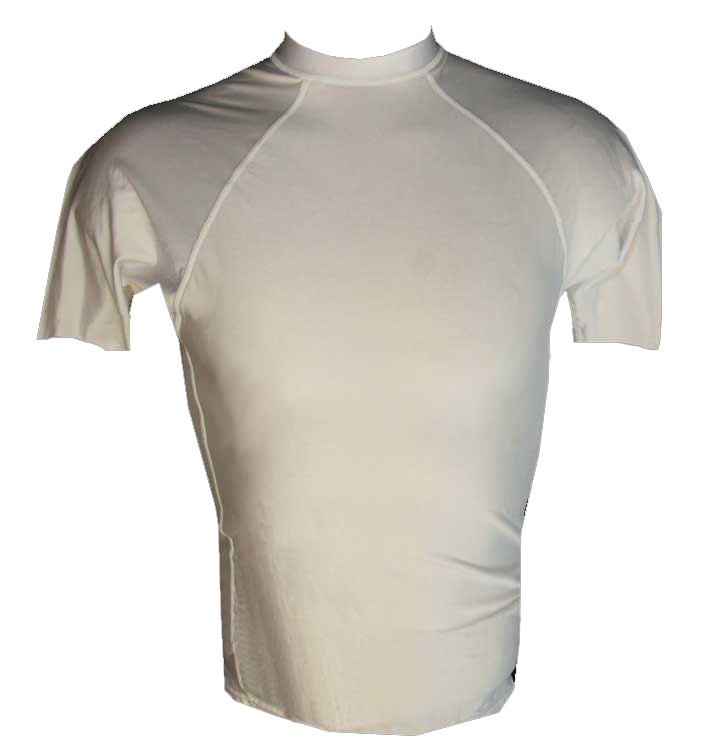 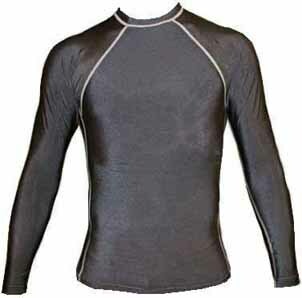 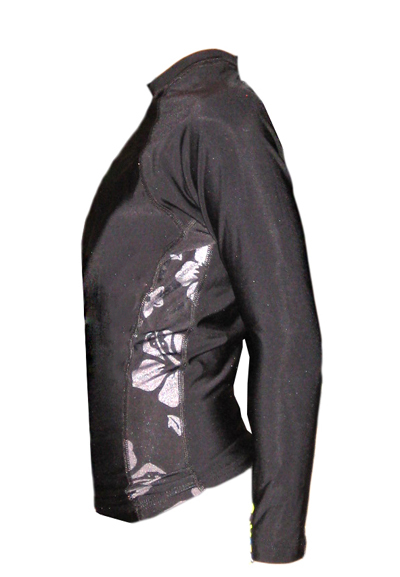 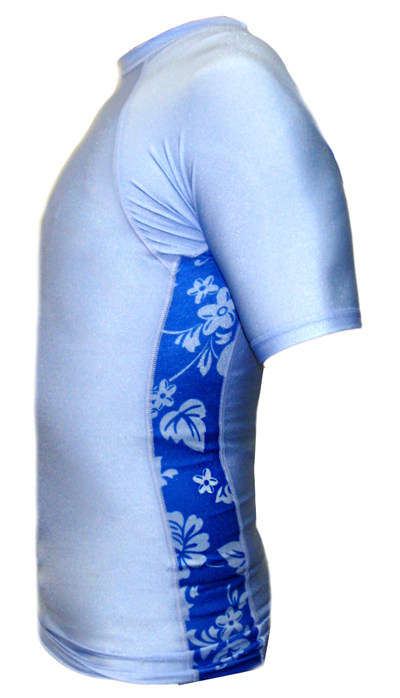 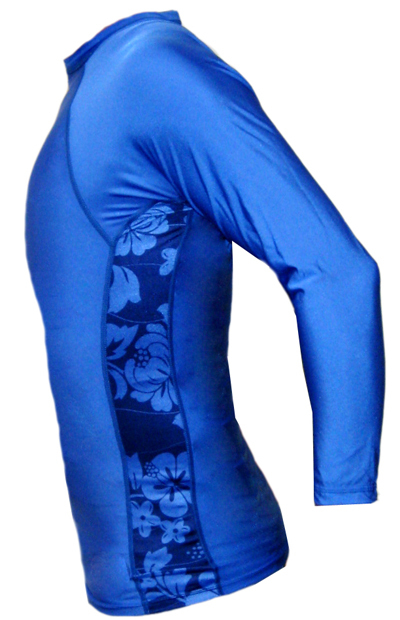 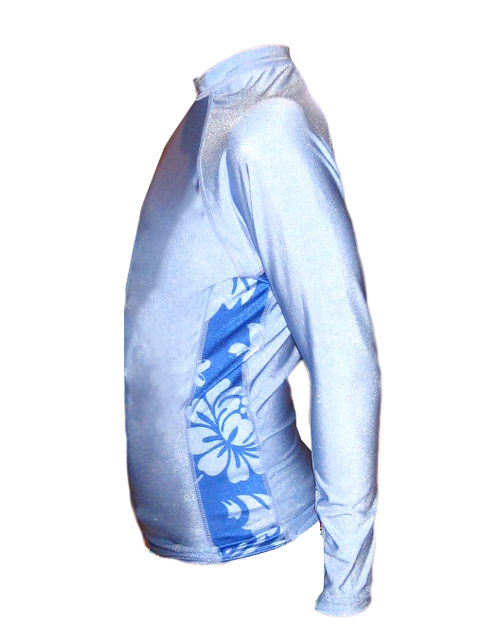 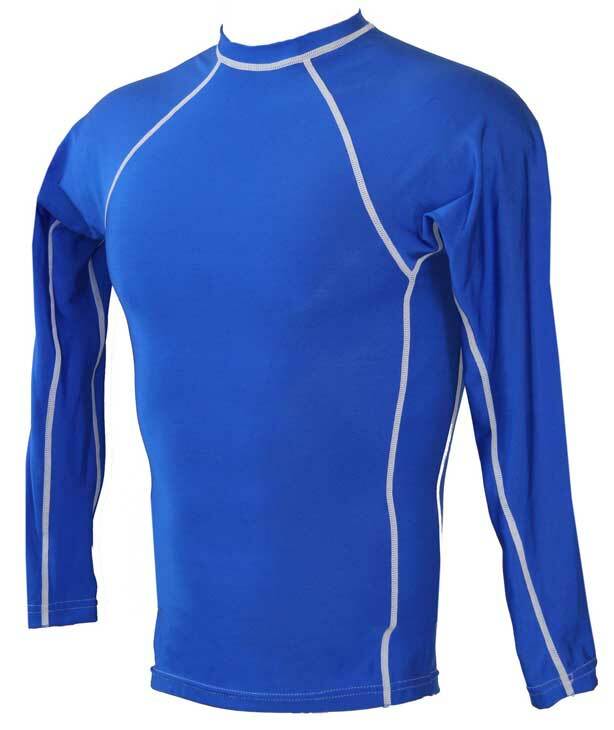 Thanks for choosing to shop for boys swim shirts at MyRashGuards.com. 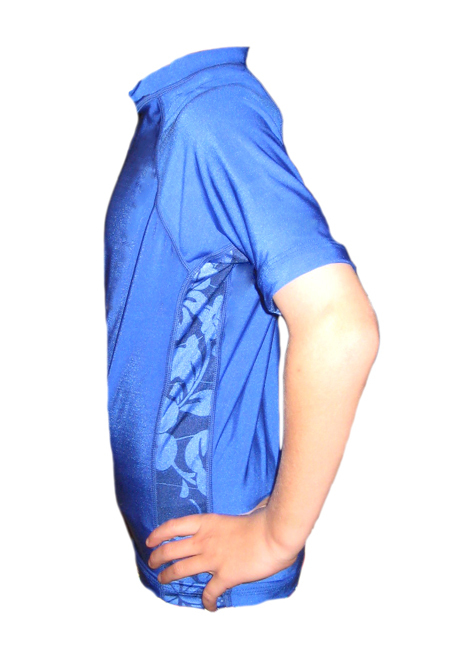 The most comfortable and flexible boys swim shirts you'll find anywhere. 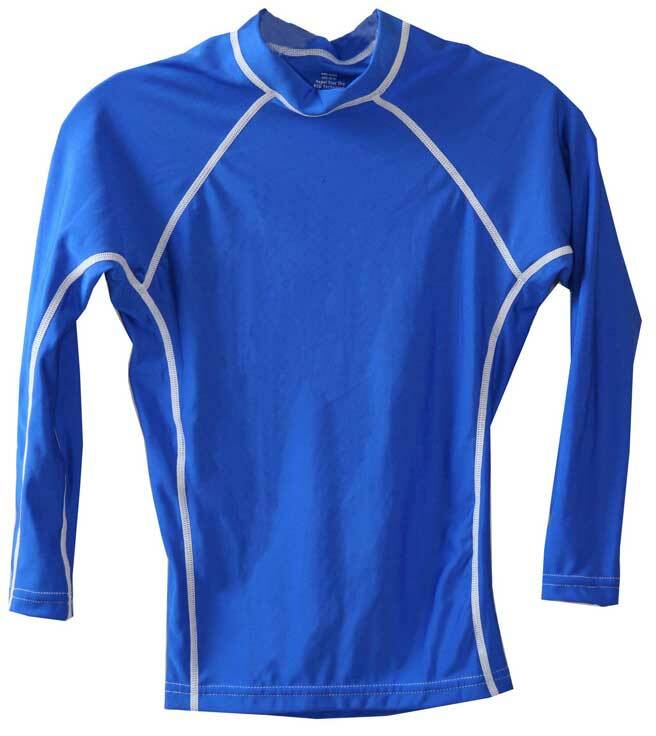 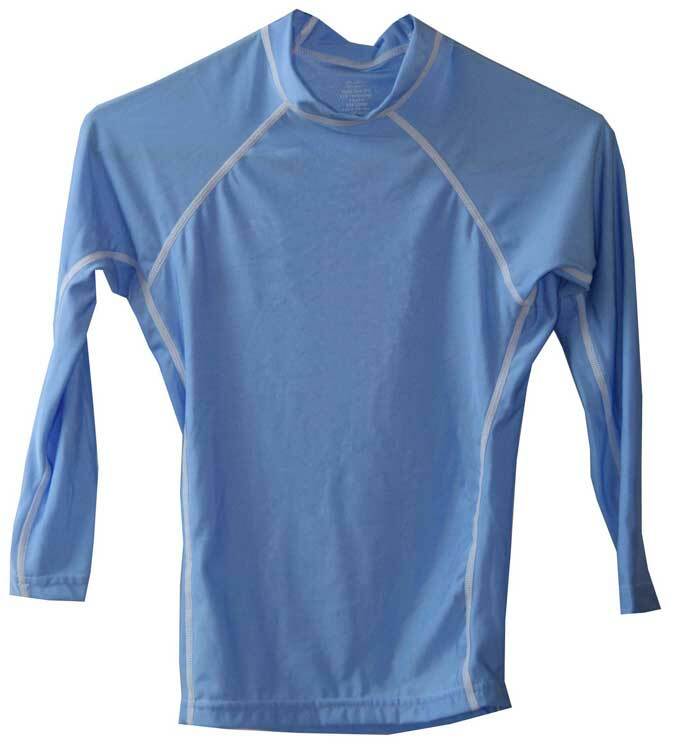 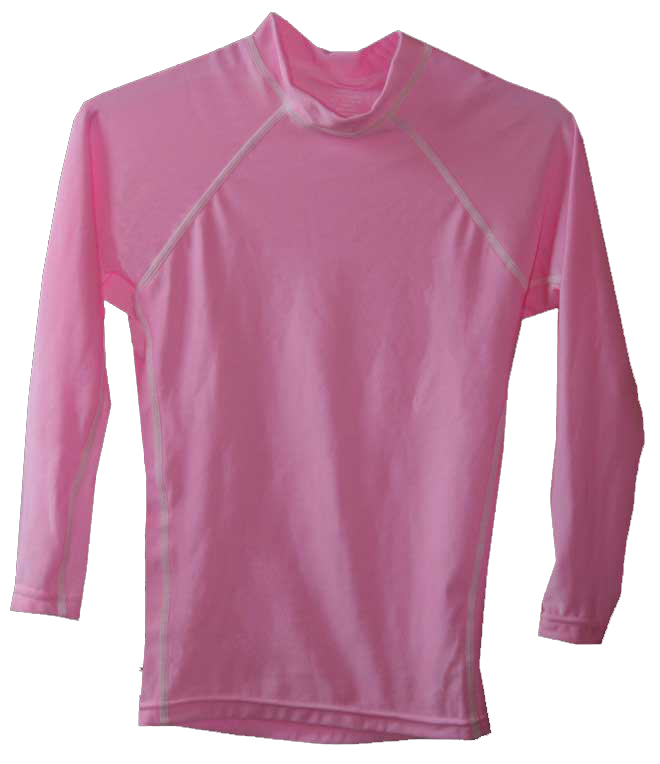 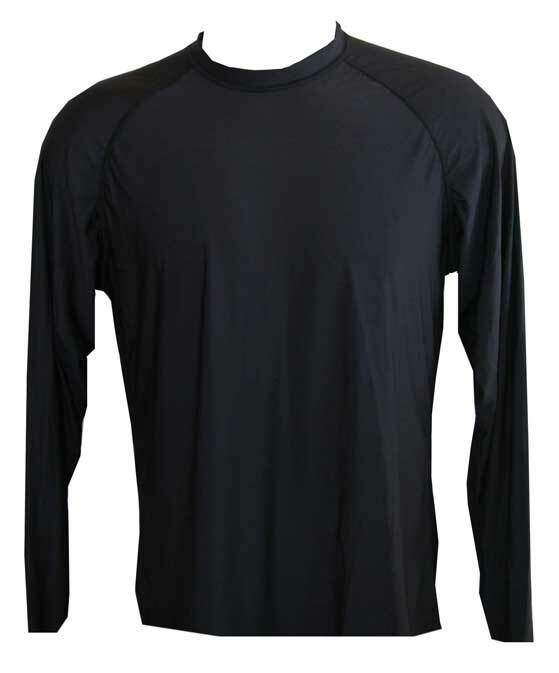 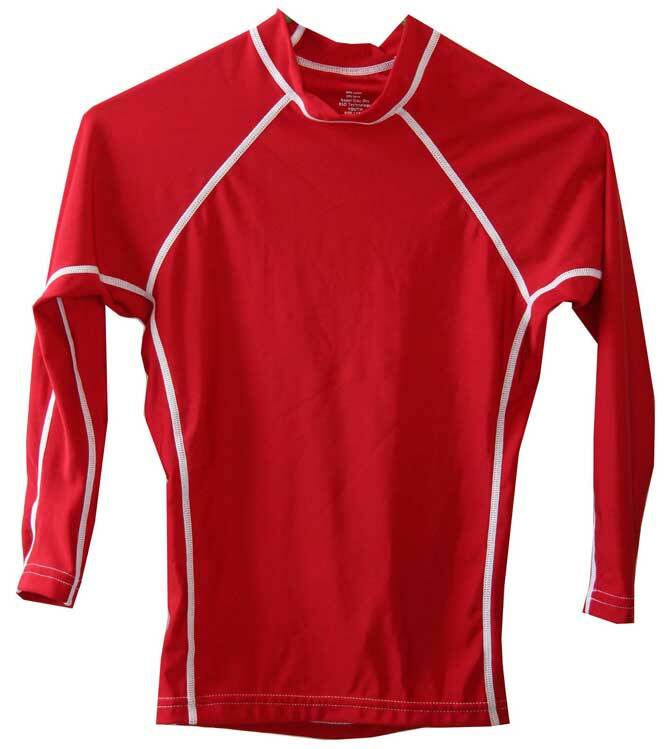 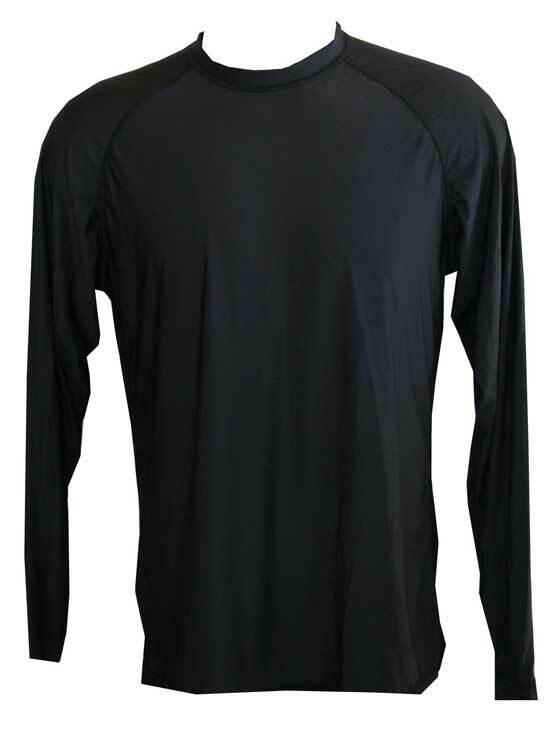 With a UPF 50+ rating, our boys swim shirt is guaranteed to provide total sun protection and rash prevention. 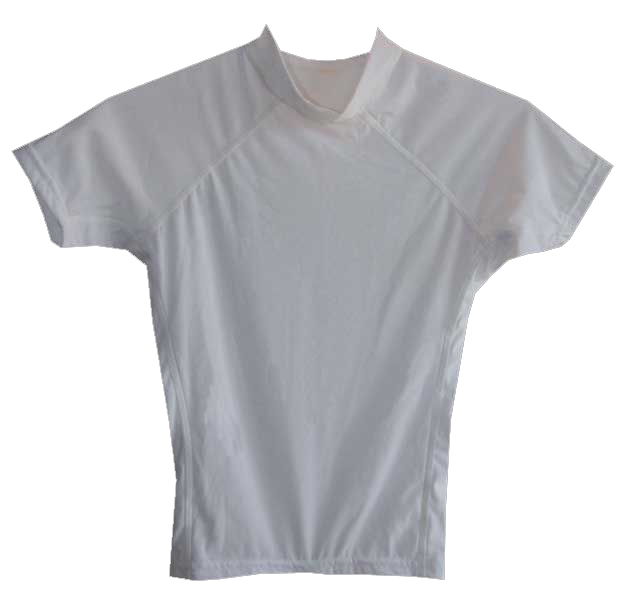 They are super comfortable and completely eliminate rash, while keeping boys totally protected from sunburn. 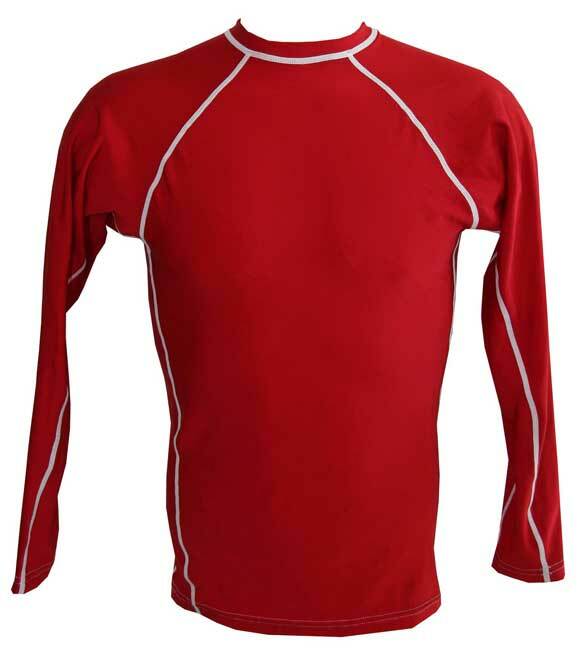 Our boys swim shirts are dependable and never deteriorate, always providing flexibility, durability, and lasting comfort.